Does Volunteering Keep You Mentally Healthy? Inclusion WA is a partnership focused organisation – we believe that together so much more can be achieved, than when individuals or organisations work in isolation. We actively seek to work alongside organisations, associations and any groups that share our passion, belief and vision. 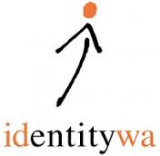 Identitywa is one such organisation. Identitywa is an accommodation and support service for people with disabilities and their families. We partnered with them late last year, to provide mentoring on community inclusion to support staff at their facilities. Having just had the first six month evaluation, I think it would be fair to say that this has been an incredibly successful initiative from which both organiations have learned and grown. I would like to thank Marina and her fantastic team for allowing us to work with them and also for getting so passionately involved. Details about this initiative can be found in this newsletter. In other news, I am thrilled that Jessica Kain, the Cooridinator of our Youth Connect Program, is a finalist in this year’s WA Youth Awards. This Program continues to go from strength to strength, and I believe Jess’s achievement is one that is shared with all of the staff at Inclusion WA. 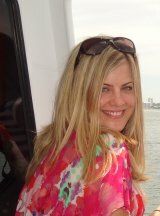 Inclusion WA is thrilled to announce that Jessica Kain is a finalist in this year’s WA Youth Awards. 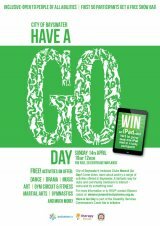 Learn the art of Capoeira or relax with some Tai Chi, at The City of Bayswater’s “Have a Go Open Day” on Sunday the 14th April at The Rise. Inclusion WA and identitywa teamed up to encourage Community Connectedness for people living in supported accommodation over the past six months.At the conclusion of the six month pilot, the partnership has been heralded a great success. We share some of the insights and outcomes. 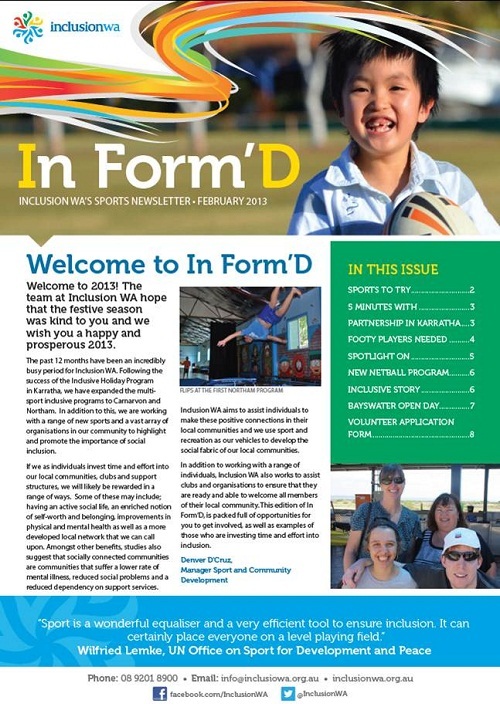 The latest edition of In Form'd - Inclusion WA's Sports Newsletter - is available! The National Volunteer Grants round for 2013 is open - support your amazing volunteers with these grants. The Aurizon Community Giving Fund program was established to provide relevant and sustainable support to communities in the areas of Health & Wellbeing, Community Safety and Education. The 2013 Act-Belong-Commit Volunteering Competition is now open! Mentally Healthy WA invites you to submit a 150-word story or 45-second video explaining how your volunteer role helps to keep you mentally healthy.